It’s been such a pleasure to be a sponsored partner with Wolf to help spread the word about their Reclaim the Kitchen initiative. I’ve truly loved swapping recipes and stories with all of you! I’m particularly excited today because I have a delicious and simple cheesy chicken and broccoli casserole recipe to share with you. 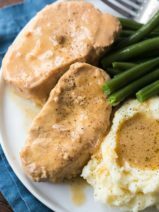 It’s a recipe that serves as a good reminder that dinner doesn’t have to be complicated or time-consuming. In fact, sometimes it’s those quick and easy casseroles that have been passed down from your mother or grandmother that can help set the stage for some special bonding time in the kitchen. 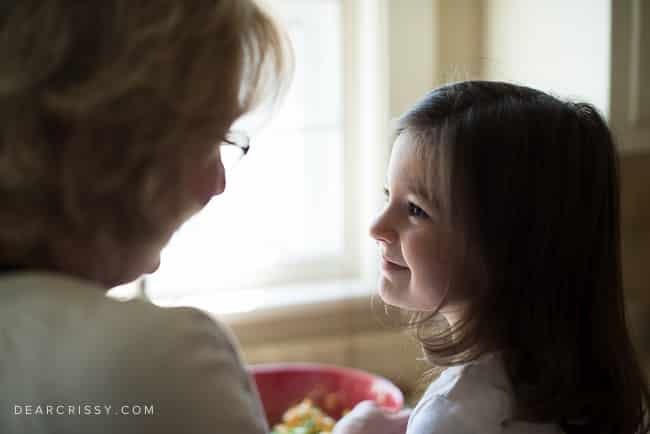 Speaking of mothers and grandmothers, I recently spent some time in the kitchen with my mother and my daughter preparing this family favorite. My mom is a hair stylist and this recipe came handwritten on an index card from one of her dearest customers. The original recipe didn’t include chicken and was more like a side dish, so to beef it up (err—poultry it up?) I added two cups of chopped rotisserie chicken. See, I told you that reclaiming your kitchen could be easy! Nothing is simpler than a casserole, but they do the trick in a tasty way and you’ll still feel like a rock star because you made it. In my case, I made it with the help of my two favorite ladies in the world. I love letting my children help me in the kitchen. Even very young children like my 3-year-old, Kara, can play a role. Kara was in charge of stirring the casserole ingredients. 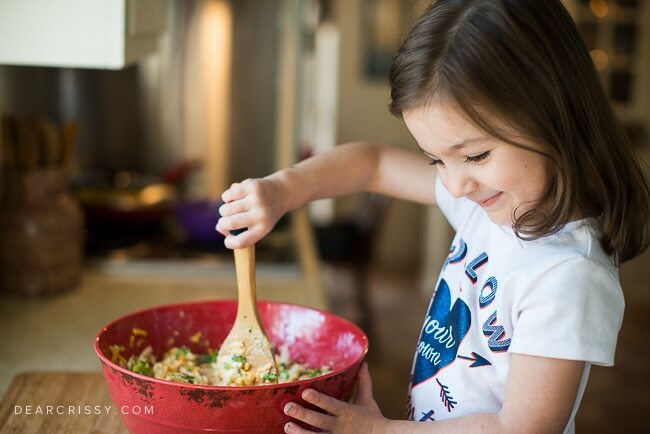 I love knowing that these moments I spend with my kids preparing meals is helping them grow an appreciation not only for cooking but for the value of spending quiet, distraction-free time around the family table. That’s right, I encourage you to turn off the television and put those cell phones away. This is your time with your family. This time means everything. So, back to this cheesy chicken and broccoli casserole recipe… we’ve established that it’s easy, but it’s also warm, creamy and delicious. It has a bit of a quichey texture! It’s a comfort food that my whole family enjoys and it’s also the perfect dish for those nights when you’re short on time. 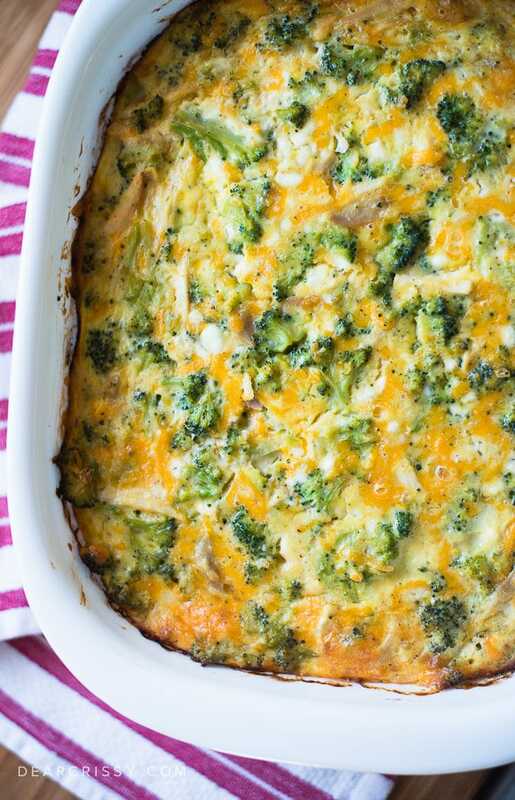 This cheesy chicken and broccoli casserole is also one of those dishes that is perfect for a potluck! When it comes to reclaiming your kitchen, I believe it comes down to confidence. Just remember that your family doesn’t expect you to be a master chef. Be the spark of inspiration for your entire family and take simple steps to Reclaim the Kitchen in your home; you can start with my easy cheesy chicken and brocolli casserole! 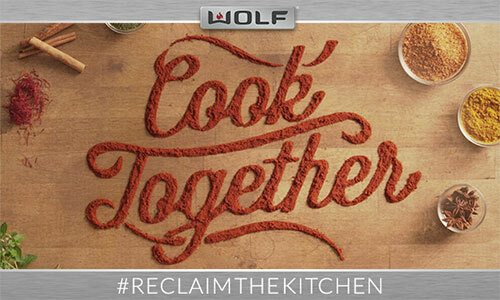 For even more great ideas, you can also check out the Reclaim the Kitchen website. You’ll find some really great recipes and some resources that can help you continue to grow your confidence in the kitchen. 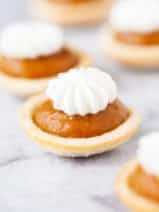 I really love the meal planning tips and tricks. 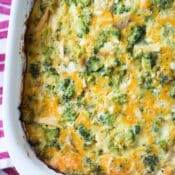 I hope you love this easy and cheese chicken and broccoli casserole and I’d love to learn what your favorite easy weeknight recipes are? I’m always looking for great easy recipe ideas, so I’ll be taking notes! This blog post is part of a paid SocialMoms and Wolf blogging program. The opinions and ideas expressed here are my own. Preheat oven to 350 degrees. Spray bottom and sides of pan with non-stick cooking spray. I used a 3 quart glass pan. In a large bowl, add 6 eggs beat well with a whisk or a wooden spoon. Add the cottage cheese, cheddar cheese, salt, pepper and the flour, stir until well blended.Stir in the broccoli and the chicken. Pour mixture into the prepared pan; spread evenly. Bake for 45 to 50 minutes or until set. Outstanding. Made it tonight. Two thumbs up. So easy to make. I added fresh mushrooms to mine. I didn’t have cheddar cheese in my fridge, but I did have mozzarella. ABSOLUTELY FABULOUS. THIS IS A KEEPER. Has anyone been adventurous and substitutes Ricotta for the cottage cheese? I haven’t tried it yet, but I plan on using ricotta instead of cottage cheese; I don’t care for it. I will let you know how it comes out. Thanks for the recipe. This looks easy and fun for the kid to take part together, nice recipe! just made this for lunch, it was very good except I didn’t like the chicken incorporated in this. Next time I will use either chop meat or leave out but didn’t go it waste it was totally eaten. I’ve made this a few times. I left out the chicken, only used 4 eggs, and half of the cheddar. Still delicious and made my little vegetarian happy! 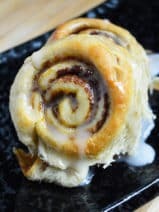 I think this is my favorite recipe I’ve found in Pinterest! I dream about how good this is. Today I used nonfat cottage cheese and reduced fat sharp cheddar. And! I made it in the crock pot. I had forgotten I put it in there before I left for work. So when I got home, the house smelled wonderful! And the revised healthier version as just as good. Thanks for this winner! Made this for dinner last night. It’s delicious and so easy to pull together. Thanks! This looks so simple and like it would be a real crowd pleaser. 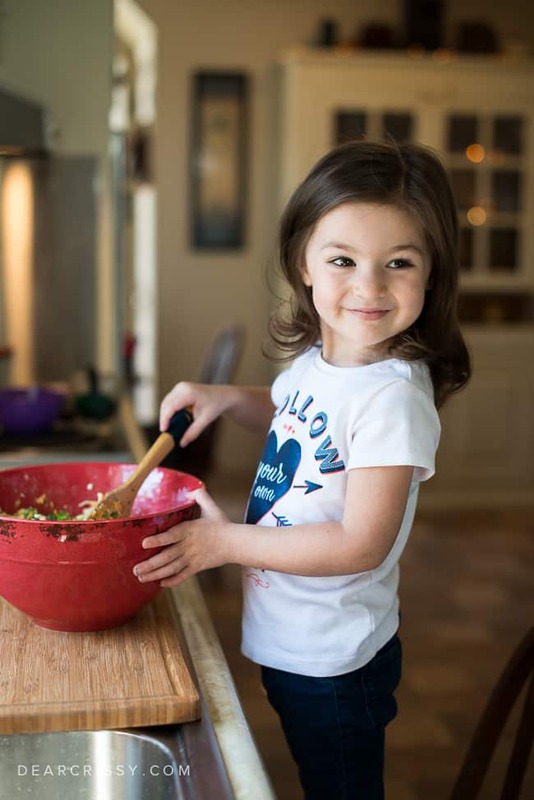 And of course, your mini sous chef is adorable :) Thanks for sharing! I made this for dinner and it was absolutely delicious! I did make a couple additions though–I added a packet of onion soup mix (the powder) into the mixture for more flavor and I also topped it with Italian seasoned bread crumbs. It was a big hit! I love how it’s full of protein and has broccoli for a veggie boost. 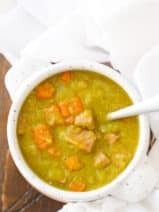 This a very filling, very cozy comfort food! Thanks for the recipe! This looks so yummy. I love dishes like this. My girls love to help in the kitchen too and she looks too cute helping out. I think my family would go crazy over this. Love that you protein-ed it up by adding rotisserie chicken. I love any recipes that the kids can help make and includes cheese. If I had any talent at cooking I would be making this in a heartbeat. Oh my favorite lady – – my nine-year-old :-) – – would love to make this, too. Maybe I overlooked it, but how many does this serve? It looks like it can be easily cut in half. Does it freeze well? I’d very much like to try this recipe but I am thinking of cutting it in half not know how many this serves. Has anybody tried half the recipe?